Ulu Tutong Dam is located in the remote jungle of Negara Brunei Darussalam. The dam forms a reservoir of some 80MCM of raw water which acts as a strategic reserve to regulate downstream river levels during times of low flow. The project includes the construction of a 24km access road, 440m long, 42m high embankment dam. The appurtenant works includes a 300m long diversion tunnel, 42m high draw-off tower, 40m wide fixed Ogee weir with a discharge capacity of 850m3/s. This presentation discusses construction of the dam, appurtenant works, full depth central Plastic Concrete Cut-off wall, and the management of a large relic slip beneath the dam foundation. Billy is a Principal Engineer in the UK Dams and Hydropower Team of Stantec. He is a Supervising Engineer and a member of the BDS Committee. 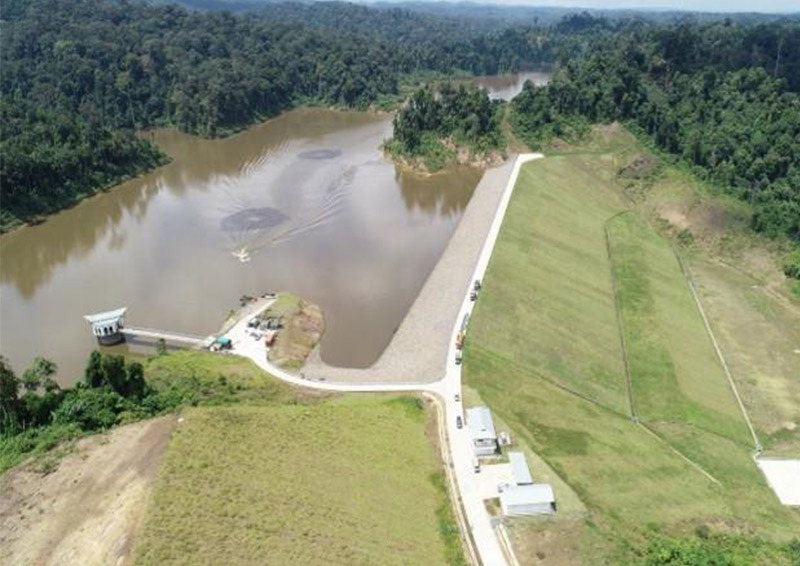 Billy supervised the construction of the Ulu Tutong Dam acting as Project Manager, Resident Engineer and QS. Ian is a Technical Director of Stantec and is head of the UK Dams and Hydropower Team. He is an All Reservoirs Panel Engineer and lead the design of the Ulu Tutong Dam. Matt is a Technical Director in the UK Dams and Hydropower Team of Stantec. He is an All Reservoirs Panel Engineer. Matt worked on the design and construction of the dam.